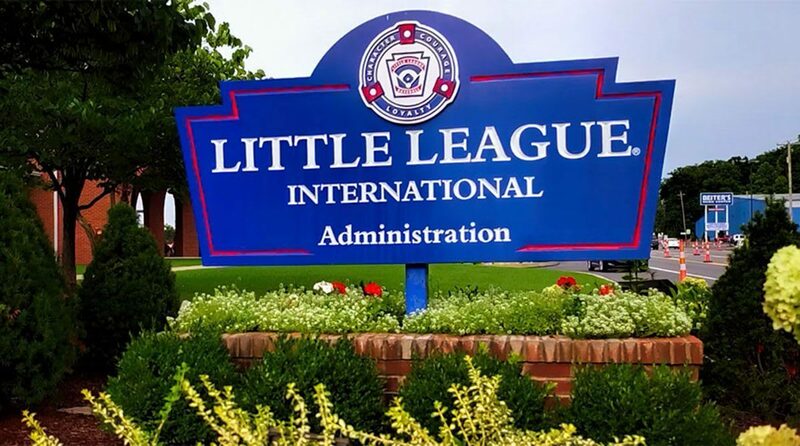 Little League® Baseball, Incorporated, and its programs of Little League Baseball®, Little League Softball®, and the Little League Challenger Division® are operated by Little League International in South Williamsport, Pennsylvania and at Little League’s Regional Centers around the world. The operational structure of the program begins with the decision of a local community or neighborhood to charter a program at the local level. Several local leagues in a given area collectively form a district that is managed by a volunteer District Administrator. The District Administrator (D.A.) is supported by a corp of Assistant District Administrators (A.D.A.s). The D.A. coordinates and collaborates with the regional center, staffed with professional employees, and overseen by a Regional Director and the staffs at Little League’s five Regional Centers in the United States and four internationally. Each Little League program is organized within a community. As part of a league’s annual charter it establishes its own boundaries to operate and support, providing children who reside or attend school within those boundaries the opportunity to participate within the league. 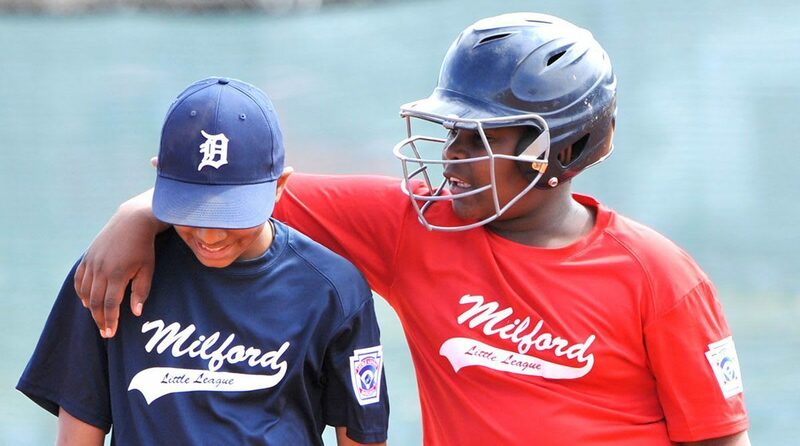 All league personnel, including the elected board members and officers, and each of the managers, coaches, umpires, auxiliary, field workers, etc., should be volunteers interested in providing the benefits of a Little League program to the youth of their community. Each volunteer must complete an annual volunteer application and submit to a national criminal background check to be eligible to participate as a league volunteer. Each league is autonomous and guided by a Board of Directors, usually five to 25 adult volunteers from the community. The local league Board of Directors, elected from and by the adult members of the league, is responsible for the day-to-day operations of the league within the rules, regulations, and policies of Little League. The local league is encouraged to become incorporated, but it is not required. Local Little Leagues are also provided with a suggested structure for organization, elections, etc., known as the league’s “Constitution.” Each league’s Constitution must be reviewed and approved at the Regional level. Little League International proudly protects the integrity of each player, each team, and each community. 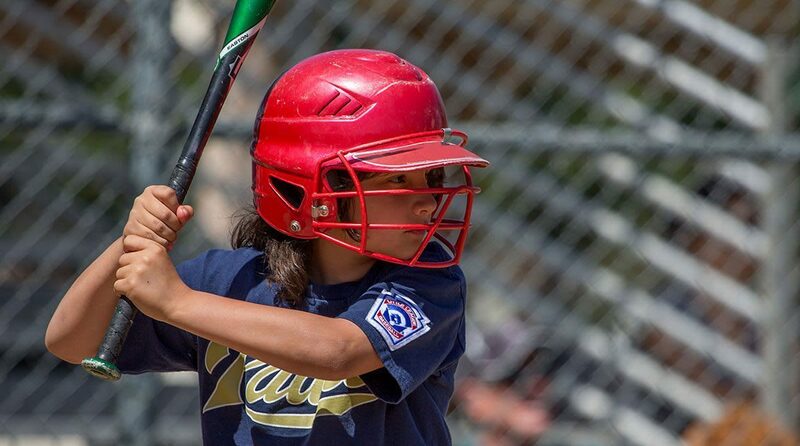 Little League programs operate within specific boundaries for each league’s territory to permit participation by all eligible youngsters within the boundaries. Adults in communities where no chartered Little League programs/divisions exist can organize a program with help from the League Development Department at Little League International. For administrative and tournament purposes, roughly 10 to 20 leagues in a given area usually comprise a district. The District Administrator is an experienced volunteer elected by the constituent leagues to counsel, direct, and provide leadership in the policies and rules of the Little League program, and to serve as liaison between the leagues and the Regional Director. The District Administrator organizes the district tournament and attends the quadrennial International Congress where Little League rules and regulations are democratically reviewed and revised for the betterment of the program. There are more than 600 District Administrators worldwide, each with a staff of appointed and/or elected assistants to help more effectively serve his or her leagues. It is recommended, but not required, that the District become incorporated. Little League operations are headquartered in South Williamsport, Pa., and led by Stephen D. Keener, President and Chief Executive Officer of Little League Baseball and the Little League Board of Directors, which includes nine field District Administrators elected to rotating terms by fellow District Administrators. The full-time staff members of Little League Baseball and Softball work with District Administrators, their assistants, and local league officials in developing new leagues, coordinating tournaments, and assisting in the overall operation of a local league program. The District Administrators report to the Regional Director, of which there are five in the United States (Warner Robins, Georgia; San Bernardino, California; Whitestown, Indiana; Bristol, Connecticut; and Waco, Texas), as well as in Puerto Rico; Canada; Japan; and Poland. Worldwide, there are more than 110 full-time Little League employees.